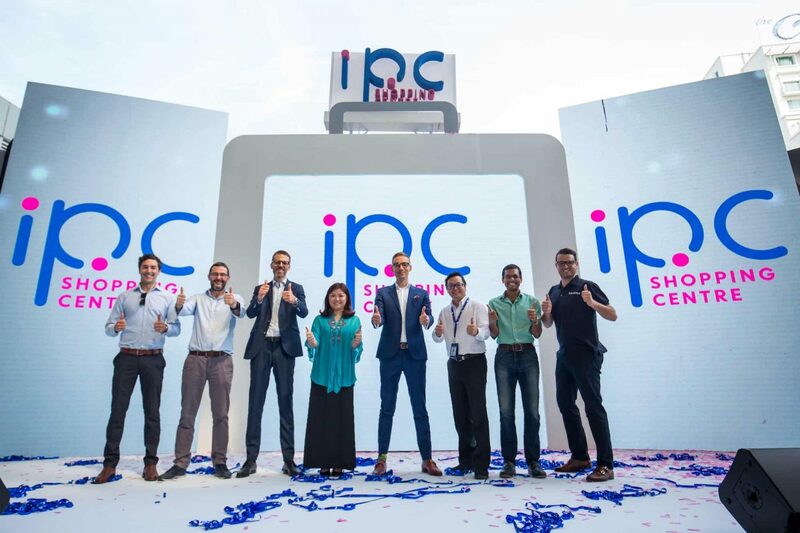 IPC Shopping Centre revealed its new centre-wide upgrade, which can be seen both in its physical space and overall brand. The redevelopment was the culmination of an extremely ambitious project, with a RM200 million investment into the centre including the surrounding landscaping and community infrastructure. With the ever-changing needs of the community and shoppers, IPC introduced the concept of being ‘So Much More’ than just another shopping destination. The quintessential neighbourhood shopping centre in the heart of Mutiara Damansara has refined the shopping experience through its space design, revamped interiors and family-friendly functionalities. Dustin Brade, Associate of Hames Sharley; Mathew Guildford, Senior Project Manager for Shopping Centres of IKEA Southeast Asia; Thomas Malmberg, Shopping Centres Director of IKEA Southeast Asia; Karyn Lim, General Manager of IPC Shopping Centre; Mikael Josefson, Shopping Centre Establishment Manager of IKEA Southeast Asia; John Liew, Assistant General Manager of IPC Shopping Centre; Tirthankar Datta, Design Manager for Shopping Centres of IKEA Southeast Asia; and Joseph Giuffreda, Director of Pure Projects, during the IPC Shopping Centre rebrand launch. 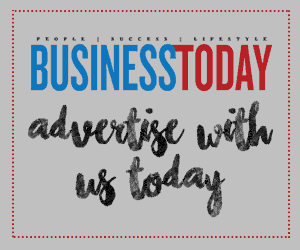 Shoppers are in for a treat with 145 stores including new, extended and refreshed F&B concepts, fashion and beauty retailers, and lifestyle outlets, seeing about 46% of returning tenants. 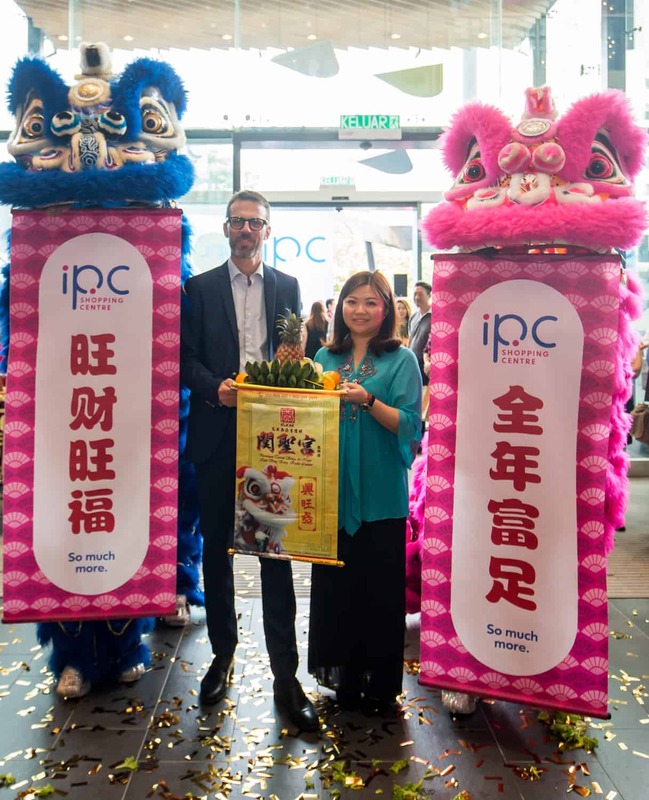 Apart from that, the IPC Shopping Centre now houses more dining options catering to the different palates and dining occasions, from the new alfresco dining area to the freshly refurbished food court affectionately dubbed as ‘Foodland’.